In a sport like mixed martial arts sometimes even the boldest predictions are the most likely to occur. The only thing certain about MMA and combat sports in general, are the uncertainties. Everything from matchups, results, and career paths are almost impossible to predict. 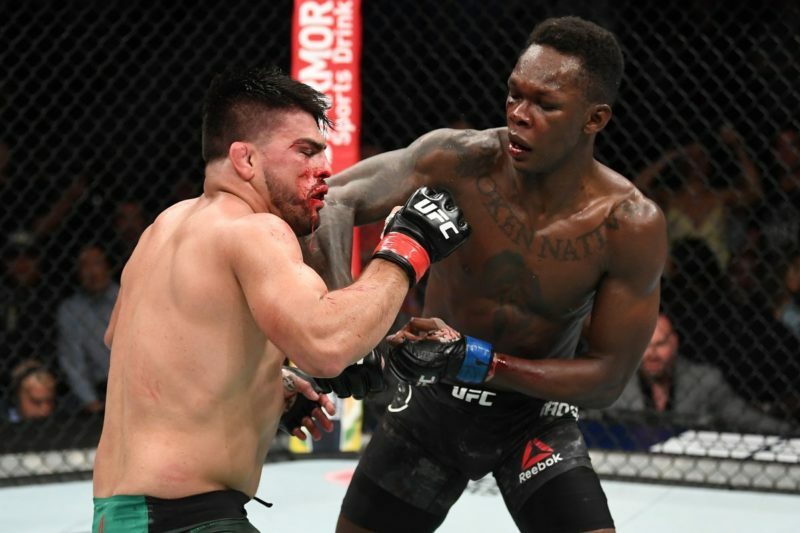 With the 2018 UFC schedule set to kick off on January 14 at UFC Fight Night 124 in St. Louis, it is only right to make some bold predictions for this year. This year, several pioneers of the sport will step away from the octagon. In 2017, we saw the return of household names like BJ Penn, Ronda Rousey, and Georges St-Pierre. Their highly anticipated returns told different stories but the theme was common: this sport will evolve with or without you. BJ Penn returned from retirement in January of last year after nearly a three year lay off. Unfortunately, he was met by 24-year-old striking phenom Yair Rodriguez which resulted in a tough to watch second-round TKO. 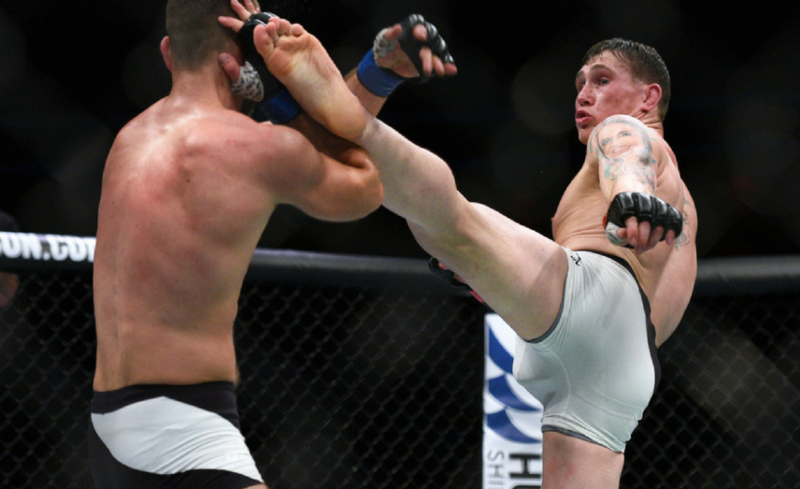 Penn also dropped a majority decision to veteran Dennis Siver in June. After years of Dana White being very outspoken about females never competing in the UFC, Ronda Rousey became the first woman champion in February of 2013. Rousey’s Strikeforce dominance carried over to the top promotion having only one fight make it out of the first round. With her influence and popularity growing, so was the skill set of contenders. Ronda’s reign ended with two brutal knockouts to two of the best female mixed martial artists the sport has seen. 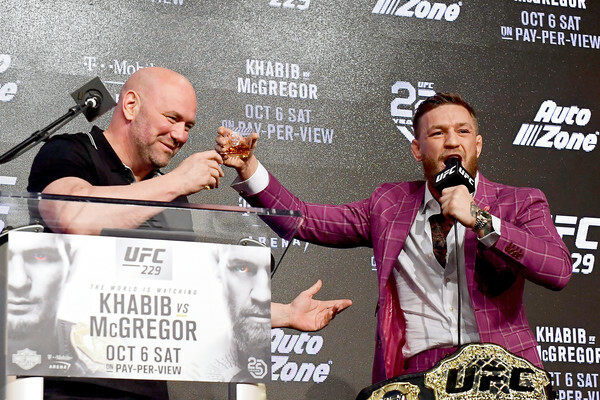 UFC 217 was received by most as the event of the year for 2017. A big reason for that was the return of Georges St-Pierre. After a four year layoff, a seemingly retired GSP returned to claim the Middleweight title. It is safe to say that Rousey has made her last walk to an octagon (a WWE ring seems to be next). I would imagine BJ Penn will be seeking a formal retirement fight this year. 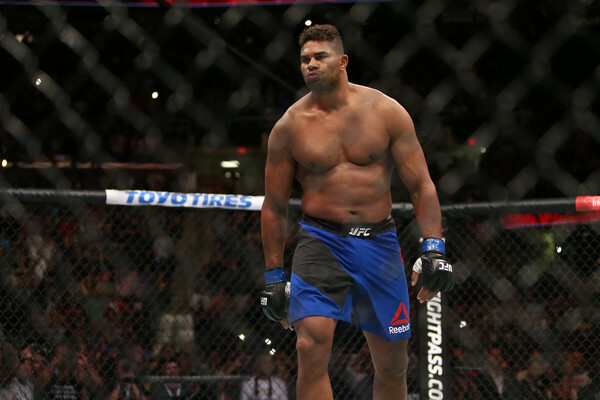 “The Prodigy” owes nothing more to the sport and it’s time to hang up the gloves. GSP’s case is a little more complex. 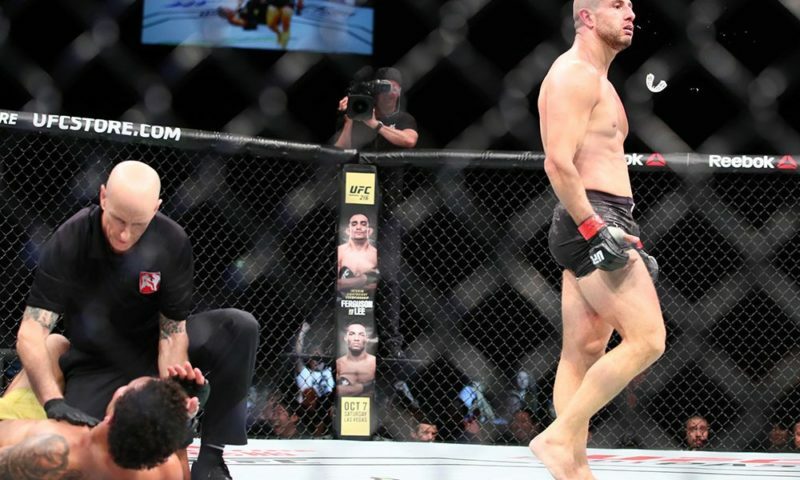 Shortly after becoming the middleweight champ, “Rush” vacated his belt to set up a title fight between interim champ Robert Whittaker and former champion Luke Rockhold citing a back injury. Seemingly, the only super fights that would entice the legend would be with Conor McGregor or Tyron Woodley. If those two opportunities fizzle out, I would expect GSP to formally retire. A number of pieces will have to fall into place for this to happen, but it certainly is not out of the realm of possibilities. Depending on what list you look at, Max Holloway is a consensus top-five pound-for-pound fighter. 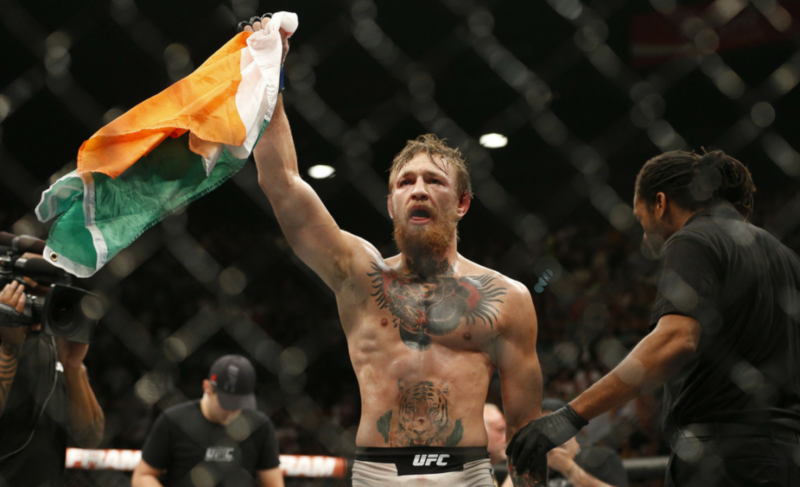 Since a decision loss against Conor McGregor in 2013, the “Blessed” era has been one of dominance. 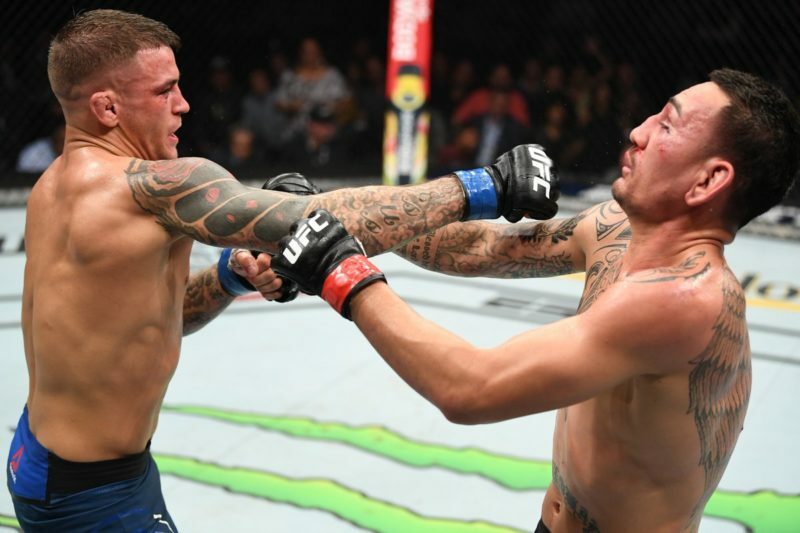 Holloway has recorded 12 straight victories against the who’s who in the featherweight division including back-to-back wins over the greatest 145er of all time, Jose Aldo. While Holloway has twelve consecutive wins, Demetrious Johnson has eleven straight title defenses and has not lost in almost seven years. 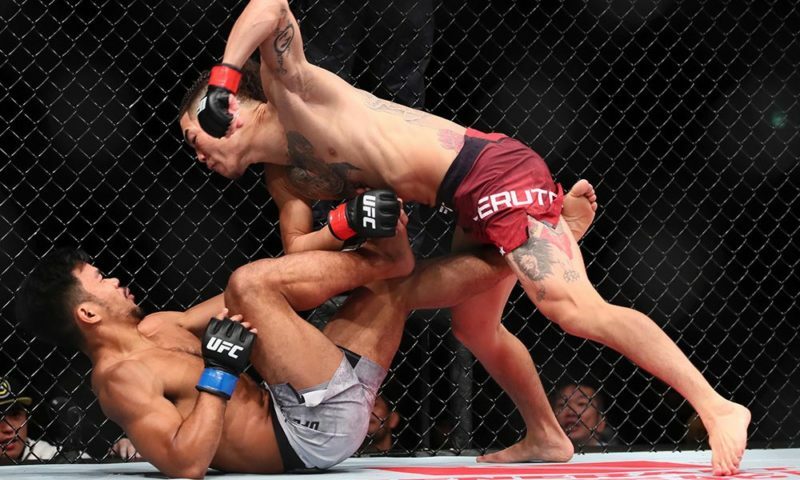 His dominance over the flyweight division has been scrutinized because of a lack of big-name competitors which certainly isn’t “Mighty Mouse’s” fault. 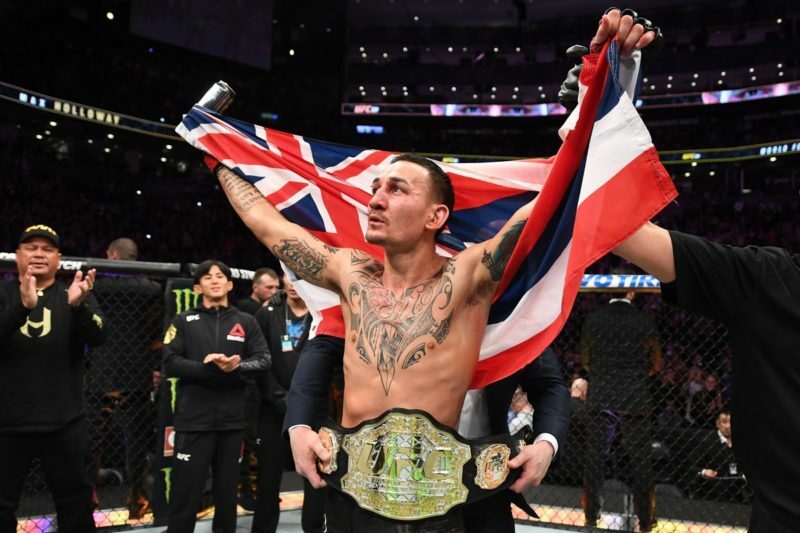 With a dominant victory over Frankie Edgar in March and a couple more title defenses by the end of the year, Max Holloway makes a great case for being the pound-for-pound king. American Kickboxing Academy has continued their rise as one of the premier martial arts gyms in professional MMA. The San Jose based school is home to light heavyweight titleholder Daniel Cormier, former UFC champions Cain Velasquez and Luke Rockhold, and soon-to-be title challenger Khabib Nurmagomedov. Rockhold is already scheduled to challenge Robert Whittaker in Australia at UFC 221 for the middleweight belt. Cain Velasquez has not fought since UFC 200 in July of 2016 where he knocked out Travis Browne. 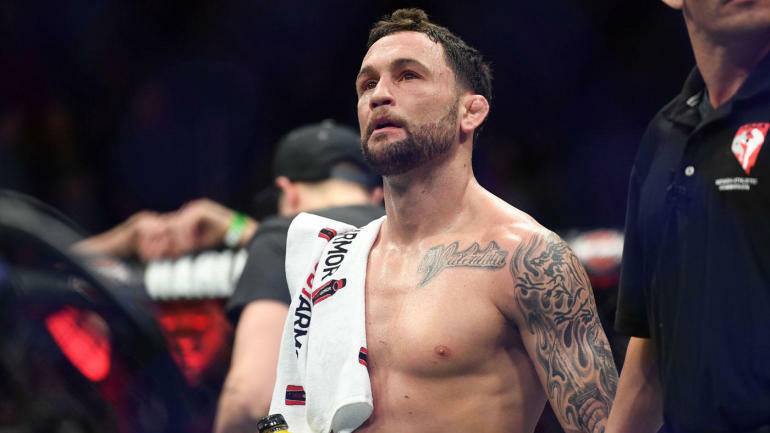 Injuries have kept him out of the octagon but even after a year layoff, it would be no surprise if he fights for the belt as soon as he returns. That leaves us with Khabib. The undefeated Russian superstar is coming off of three rounds of complete dominance again Edson Barboza. If Conor does not sign a fight contract soon, the UFC will surely book Khabib and Tony Ferguson for the Lightweight title. Needless to say, the stage is set for AKA to have a stellar 2018. 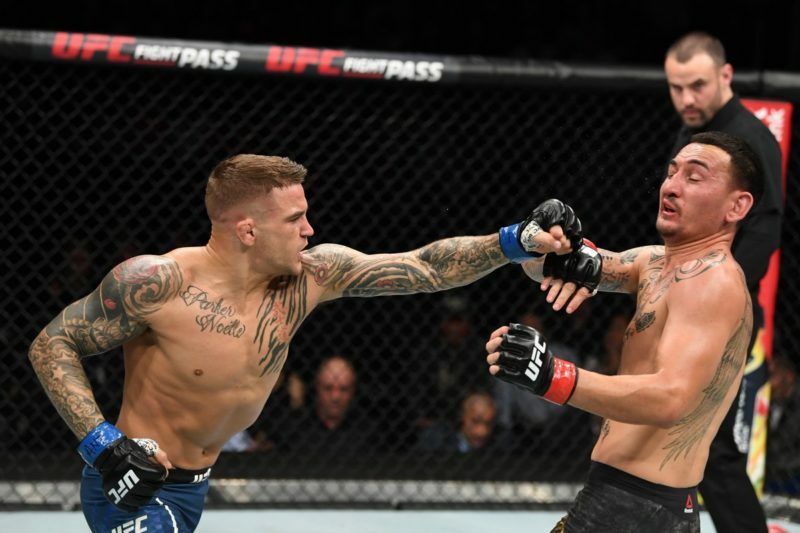 With potential matchups taking shape there’s an outside chance that the academy will be home to four UFC champions simultaneously. If you count making north of $100 million a loss, then yes “The Notorious” did not have a win in 2017. I believe we will see Conor’s return to the UFC in late 2018, but in his absence, his title will be stripped setting up the Ferguson and Khabib title fight. If the belt changes hands many believe a showdown with Khabib may be Conor’s best chance of being finished. “The Eagle’s” strength and Sambo style grappling could prove to be a nightmare if Conor cannot keep the fight standing. There is still a high chance that Conor does not return this year. Despite his trash talking against both of the top lightweight contenders, it seems his focus is on money fights and who can blame him. At UFC 205, Conor McGregor became the first two-weight champion by sliding the lightweight title into his trophy case right next to his featherweight belt. Last year may have opened up that opportunity to two UFC champs. 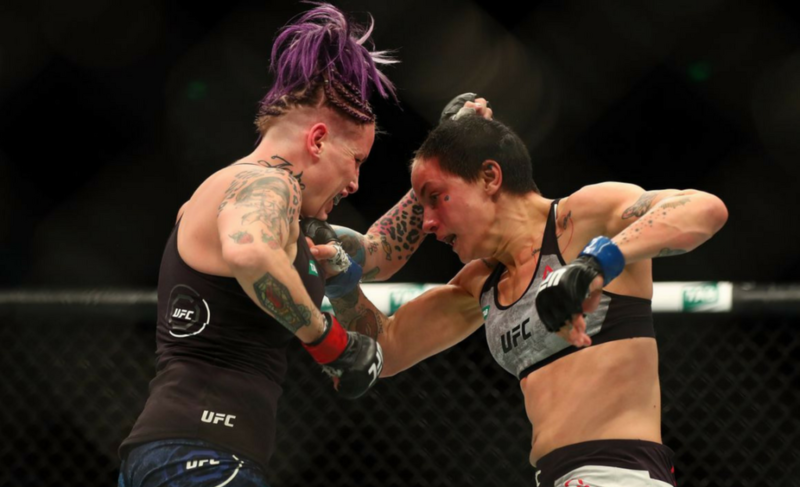 After two title defenses and a lack of contenders, Amanda Nunes has expressed interest in challenging the 145 lbs strap. We previously covered why this might make sense for Cris Cyborg, as well. TJ Dillashaw reclaimed the bantamweight belt at UFC 217. Even prior to that, TJ had been outspoken about dethroning the flyweight king Demetrious Johnson. Most of his requests have gone unanswered from DJ, but this is certainly an opportunity to earn a chunk of change. If these fights come to fruition and both challengers come out on top, we will be left with two simultaneous two division champs and a nightmare trying to figure out future matchups.